Yesterday I did something I haven’t done before. I forgot to put my Apple Watch on when I left the house for work. That meant being about 14 hours without my watch. over half a day with no wearable notifications, or fitness tracking, or quick replies to messages. For the first time since April 24th, I was Apple Watchless. As I spend more time with my Apple Watch, I am finding that we are starting to settle into something of a routine. The watch tells me when someone or something wants my attention, and I triage that notification based on its importance and the level of attention I can give it. It might not sound exciting, but the process of quick notification triage is something that the Apple Watch is proving most adept at. 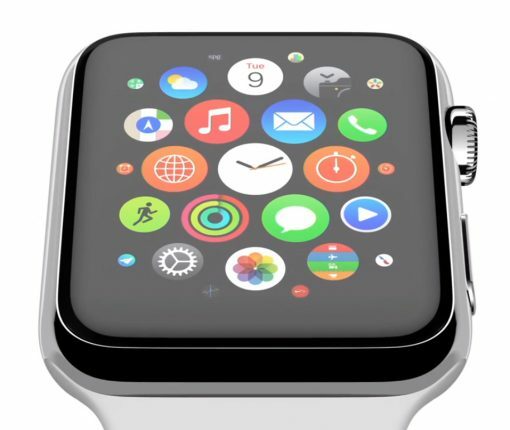 But the Apple Watch is more than a way to read notifications. It has apps, and glances, and sensors. Some apps, just like on the iPhone and iPad, are more useful than others, and it’s still very early days for the Apple Watch ecosystem as a whole. That said, after a week of using my Apple Watch, I have come to the conclusion that I don’t launch apps by tapping their icon on the watch’s Home screen. In fact, I don’t really use that many apps at all. I told you last week that I had an Apple Watch on order and that to get to that point I had gone through a few different emotions before eventually landing on one that had me rather excited about Apple’s first wearable and the future that it could have. As I write this I have had my Apple Watch on my wrist for a little over a full day, and I thought someone somewhere might be interested in how I feel about the purchase. 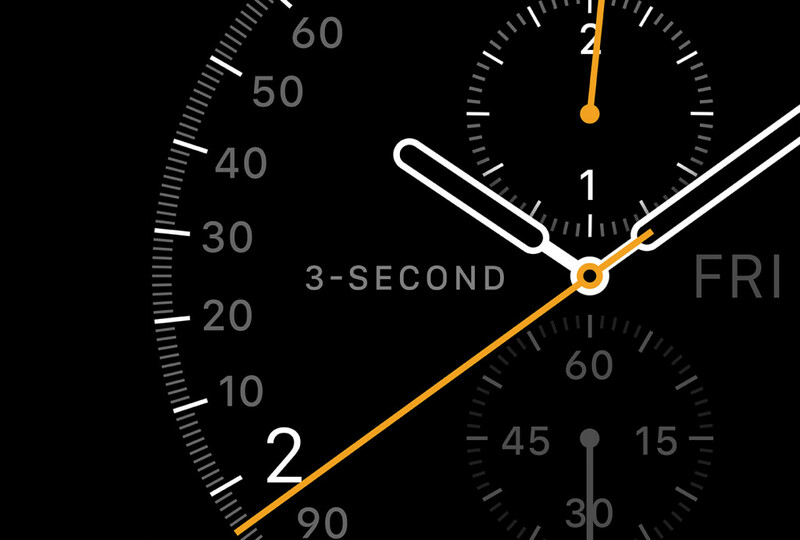 I also wanted to share one or two things I have noticed after spending my first day with the Apple Watch, too. 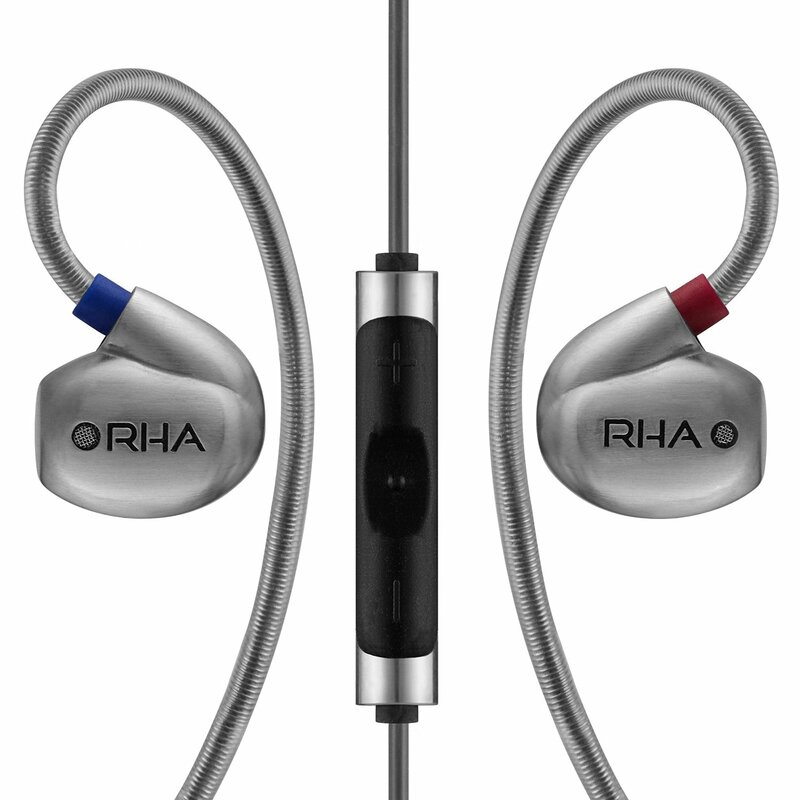 When I reviewed the RHA MA-750i earphones a couple of months ago, I wrote about how they made me enjoy music again, and I stand by that to this day. When I wrote that review in February the MA-750i earphones were the best I had ever used. It’s been quite the day for Apple today with not just one new product in its stores, but two. Both the new MacBook and the Apple Watch have arrived in stores, though the former isn’t actually stocked for purchase and must be ordered online, and the latter is only available for pre-order at this time. Still, big day. If you were one of the untold number who pre-ordered an Apple Watch today, then you probably had quite the experience. Pre-orders went live at the same time around the globe, whether that be anywhere between midnight and 3am in the States, to a much more reasonable 8am in the UK. As is always the case with these big online launches, things got messy, though it’s clear Apple’s servers held up considerably better than they have in the past. The best course of action was to get all of your ducks in a row ready for go time, and if you used the iOS Apple Store app to do your ordering, then you probably got in and out before the website even went live again after its now customary downtime whenever a new product launches. 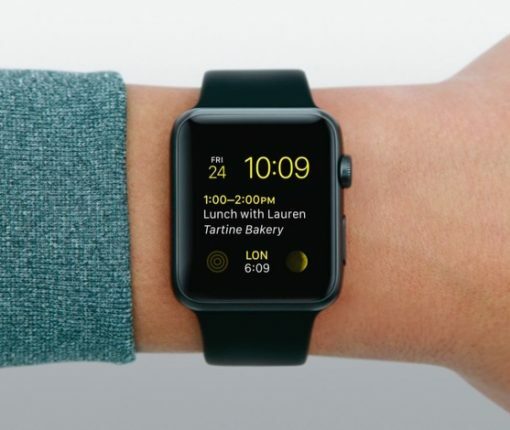 If you got your order through in time, then you probably have an Apple Watch coming on day one. If not, well, it could be July. And that’s not a joke. With the vast majority of the iDB team placing orders for a range of Apple Watches today, we thought it might be fun to have a little recap not just of what we ordered, but how we found the process, and more importantly, whether we managed to order the model of Apple Watch we set out for. With stocks fluctuating and demand high, that wasn’t always as simple as it may seem. 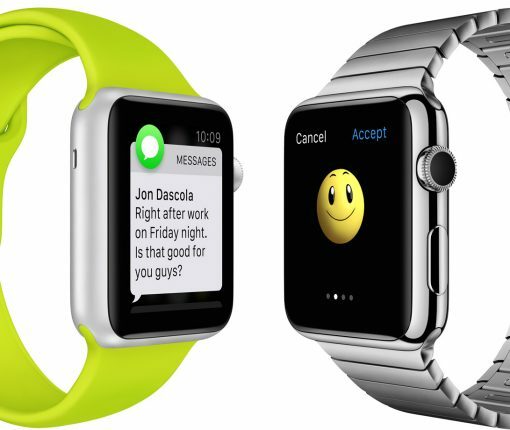 Have negative reviews changed your Apple Watch buying decision? Yesterday saw the internet’s top technology reviewers drop arguably their most important piece of the year. 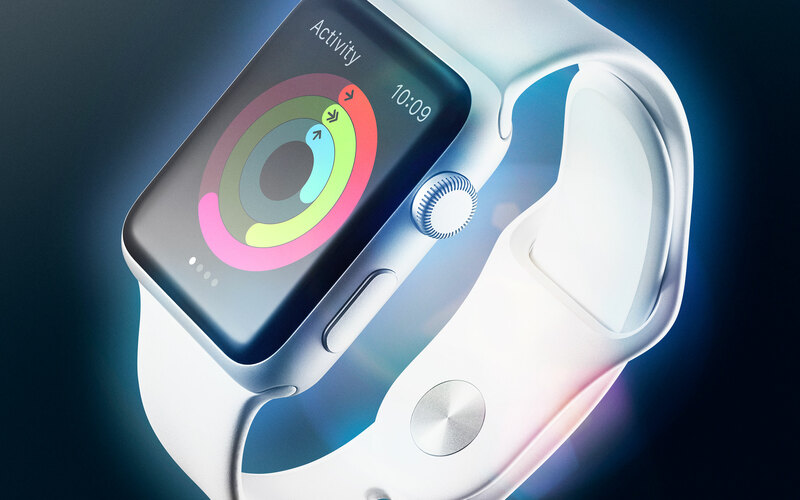 A day or two before the Apple Watch is made available for pre-order, the lid has been lifted on the reviews that the likes of John Gruber, Nilay Patel and Joshua Topolsky have been working on. The three I just mentioned, and more besides them, have been wearing an Apple Watch for over a week and have all published their reviews. Most have videos to go with them. They all have word counts running into the thousands. If you were on the fence about ordering an iPhone come Friday’s pre-order date, then the reviews will make for interesting reading. 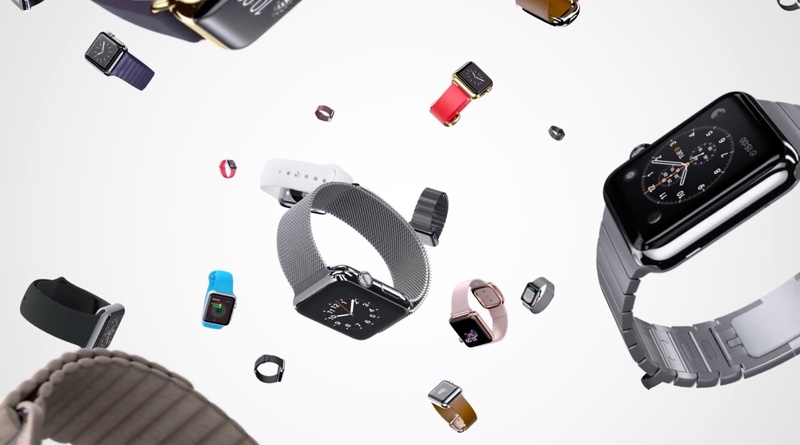 If you had already decided that the Apple Watch is not for you, they probably won’t. Given the overall theme of the reviews I have read though, I can’t help but wonder whether those who had already set their hearts on an Apple Watch may now have some thinking to do. That’s because none of the reviews I have read have been glowing. In fact, some have been downright negative. We all knew it was coming following months of uncharacteristic leaks, but the iPhone 6 and iPhone 6 Plus double announcement of September 9th 2014 saw the biggest thing to happen to the iPhone since the handset was first brought to market. 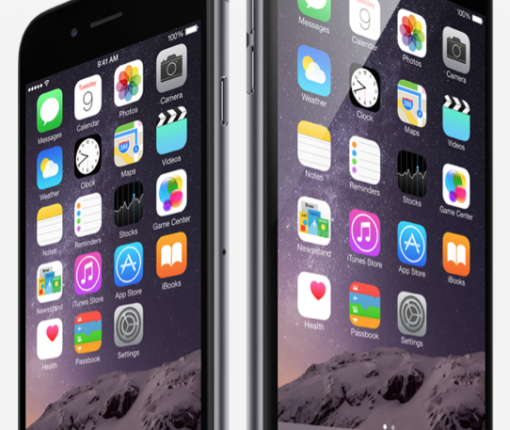 Apple launched two handsets, both with differing screen sizes but more importantly, both of those screen sizes were bigger than the iPhone 5s they were replacing. After years of mocking users of Android phones that seemed to know no limits when it came to packing ever larger, ever more pocket-busting screens into smartphones it was time for Apple fans to embrace the idea of a 4.7-inch and 5.5-inch device in their midst. Filter apps are a dime a dozen on the App Store, but few are as well polished as Filters. Newly released today and available to download for just $0.99 with no in-app purchases to worry about, the new app from developer Mike Rundle is quite the breath of fresh air. So there I was, two days into my carrier’s billing cycle looking at a text message saying I had used 80% of my 2GB data allowance. I’d used 1.6GB of 4G data in a couple of days, and I have Wi-Fi at home and at work. In fact, the only place I don’t have Wi-Fi in my day-to-day life is my car. I’d used 1.6GB of 4G data in my car. How? The answer came after much toggling of iOS option switches, browsing of websites and general trial and error. It turned out the ‘Documents and Sync’ portion of the inner workings of iOS was eating data like there was no tomorrow, which, once it reached that 2GB cap, wasn’t far from the truth. I had to buy more data just to give me wiggle room to do some more testing and once I knew where in iOS I could specifically track the usage that was causing me problems, I had somewhere to start. 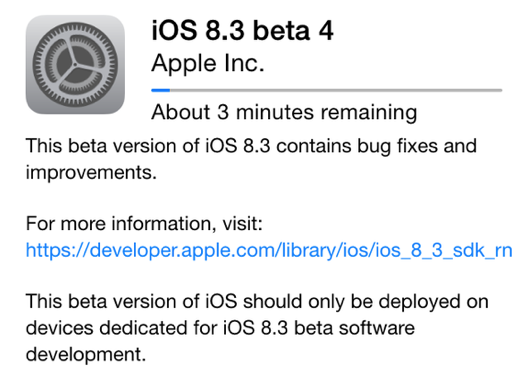 Now believe it or not this post isn’t about hunting for strange iOS bugs and squashing them with the contempt that they deserve. It’s not even to point out that the culprit, after it was first thought to be iCloud Drive and in particular my favorite text editor, was actually iCloud Photo Library. It’s to remind everyone that betas aren’t as fun as you may think. 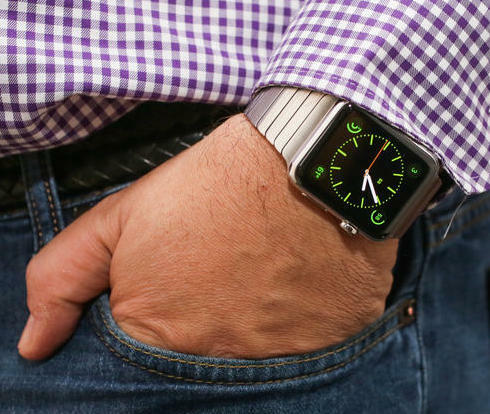 When Apple announced the Apple Watch, I knew I wanted one. In fact, when Motorola announced the Moto 360, I wanted one of those too. If it had been compatible with iOS without any tricks or hacks, then I might have even bought one. 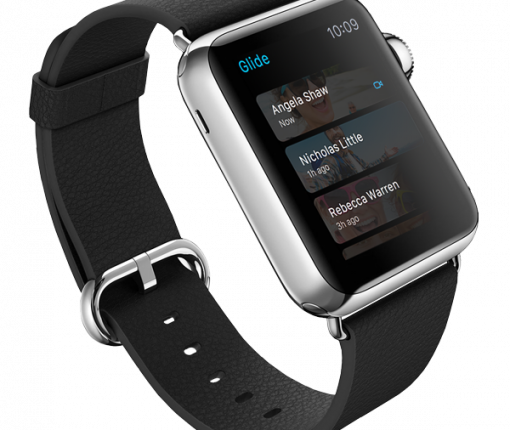 It’s probably safe to say that the idea of a smartwatch appeals to me greatly. But since the announcement of pricing for the Apple Watch I have found myself in conversation with more than a few people who just don’t seem to get why the Apple Watch is so exciting to some of us. It’s expensive, they say. It doesn’t do anything that your iPhone doesn’t do, they point out. You just don’t need it. It’s been a long time coming, but now that we know just what the Apple Watch will cost, how much we will need to pay for additional bands and when pre-orders will be open, the only thing left to do is choose which Apple Watch will order. At least, that’s how it seems to us here at iDB. After months of waiting for concrete information on availability and pricing, the decision on whether to actually pick up an Apple Watch was one that didn’t need much thinking about. The argument over whether to plump for the Apple Watch Edition was taken out of our hands by its price, too, so really all it comes down to is whether the Apple Watch or Apple Watch Sport is the watch for you. The iDB team got to discussing this very subject recently and we thought that discussion might be an interesting one to share with everyone. After all, if you guys are struggling to make a decision as much as we were, then every little bit of help is no doubt appreciated. So, with that elongated preamble of the way, let’s see what the iDB team will be ordering come April 10th.